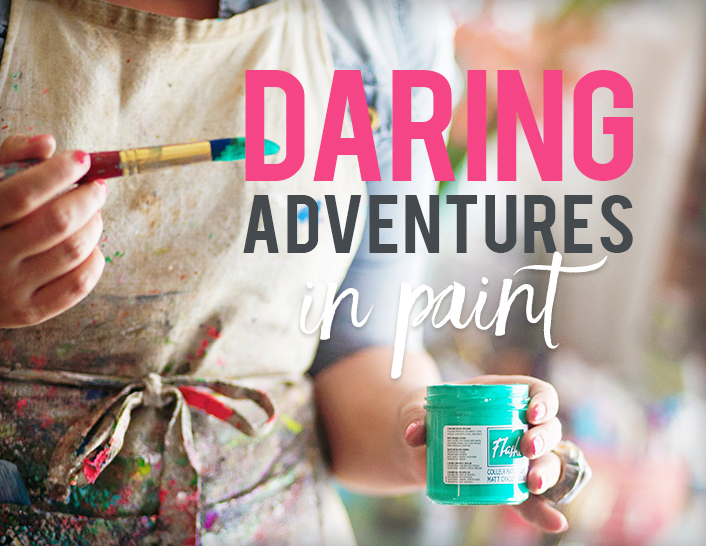 This 6 week ecourse is not just about painting, it’s about being daring in art & life! What you do on the canvas mirrors the bold steps you take in your life! This course is for anyone who wants to strengthen their creative muscles, be inspired on a daily basis, and step into their own brilliance and find their magic. AN ONLINE COURSE ABOUT BEING DARING ART & LIFE! THIS COURSE IS FOR ANYONE WHO WANTS TO STRENGTHEN THEIR CREATIVE MUSCLES, BE INSPIRED ON A DAILY BASIS, AND STEP INTO THEIR OWN BRILLIANCE AND FIND THEIR MAGIC. Guest Artists include: Jessica Swift, Sarah Ahearn Bellemare, Kelly Rae Roberts, Alena Hennessy, Mindy Lacefield and more! 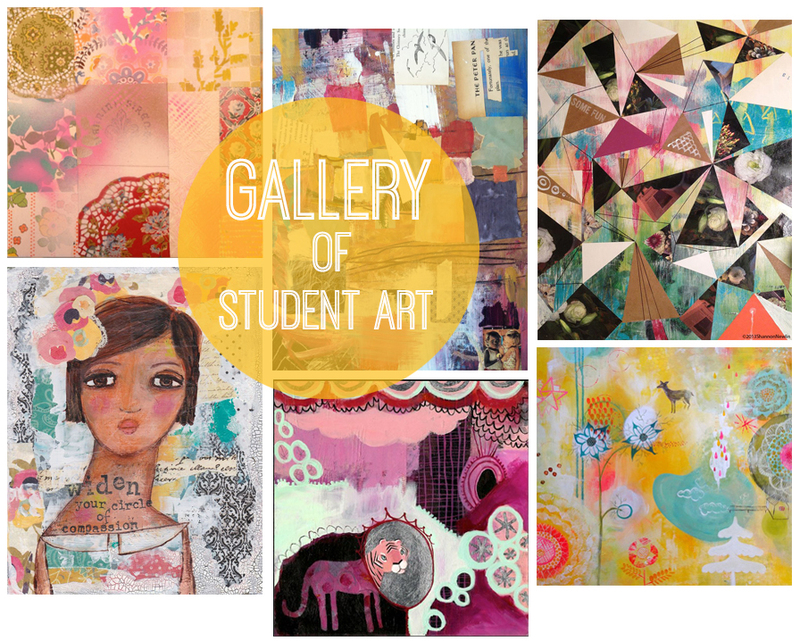 Check out Mati Rose Studio Store for art supplies + inspiring books by contributors! EACH WEEKDAY OF THE 6 WEEKS YOU WILL RECEIVE A NEW POST! Participants will have the opportunity to make comments and ask questions each week on the topic area. We will also have a safe, private Facebook group for more discussion + sharing. Participants are encouraged to post images of their painting progress in the group (visible only to fellow participants) and leave questions + feedback for their classmates. A: Anyone who wants to flex their creative muscles, be inspired and explore painting, collage and practice being more daring in their lives. A: Right now! You can have access to the entire course immediately! A: The course is $89, which includes 6 weeks of lessons (M-F) + lifetime access to the Daring community. You’ll be paying for the course through PayPal. PayPal automatically converts currency for you. A: Yes, if you feel called to take this course it is for you! It is for anyone who is open to exploring their creative practice and for an inspiration jump start! This course is accessible to beginners and advanced artists alike. 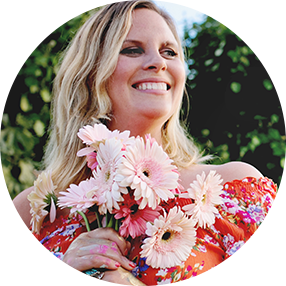 We will be discussing how to tap more fully into your own creativity and Mati Rose’s approach to painting. – Scanner or camera to capture images of your paintings if you want to share them! – Acrylic Paint – specific materials will be covered at the beginning of each week & are always optional. It’s not important to have the exact right stuff, just to create as much as possible! Here’s a link to Mati Rose’s Store for her favorite supplies! A: Yes! 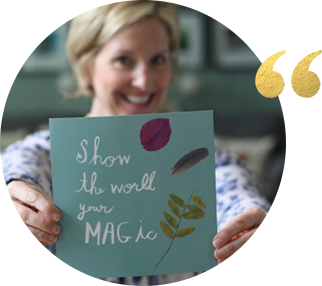 She will be covering a wide array of topics from how to begin paintings, create collages, image transfers and fun techniques like silver leaf!